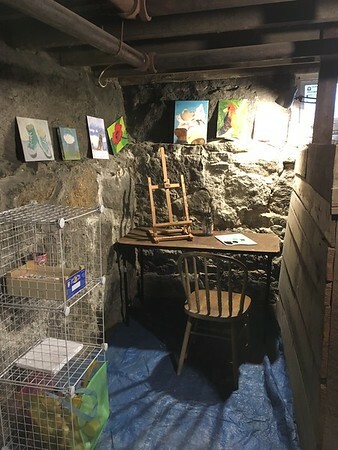 We did a little rearranging in the basement today and now our little artist has her own space. Paint on! This entry was posted in 2017 Pic a Day on February 21, 2017 by Rebecca.